I just ordered all three of the CDs... can't wait for them to come in the mail! 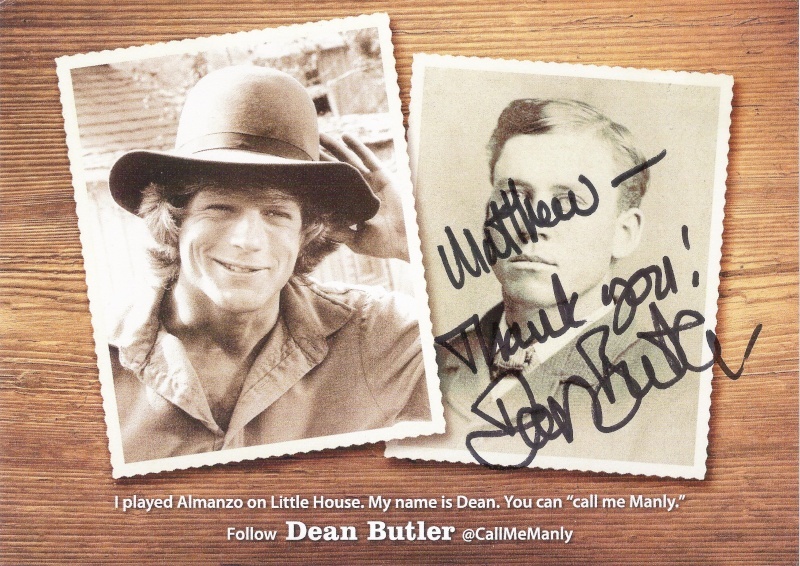 The CDs came today, and much to my great surprise, Dean Butler included a personalized autographed postcard thanking me for my purchase! I am so excited! Wow, very cool! But dat signature! Thank you, Rob! I will treasure this autograph in my collection! Oh, WOW! What a treasure, Matthew! I'm glad that you posted in here, too, because I hadn't seen this thread before. 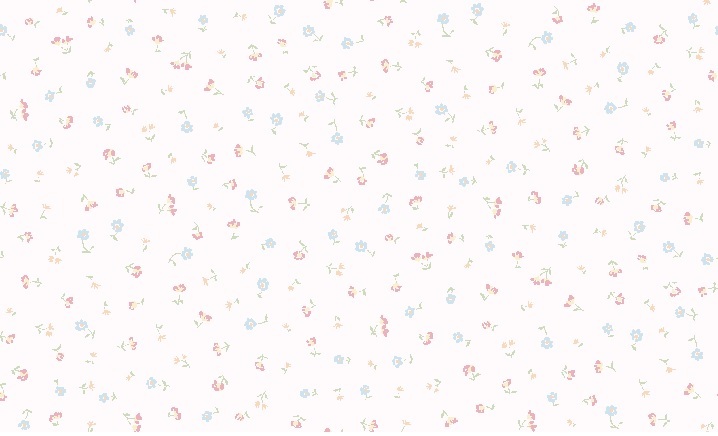 The Little House music is great too!